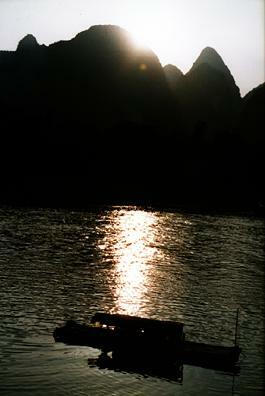 Sunset over the Li river at Yangshuo, China. 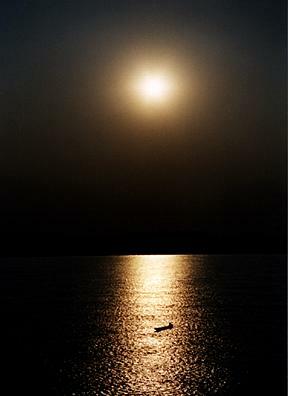 Sunset on the Mekong in Vietnam. 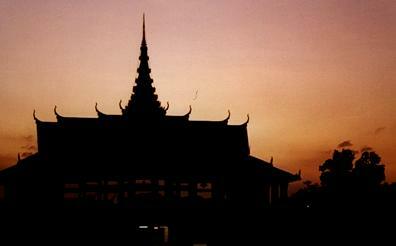 Sunset behind the Royal Palace in Phnom Penh, Cambodia. 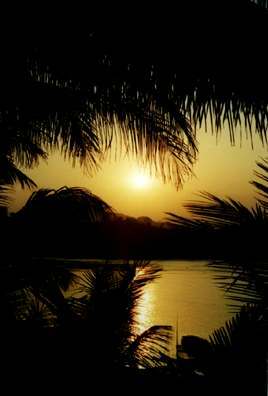 Sunset over the Mekong at Vientiane, Laos. 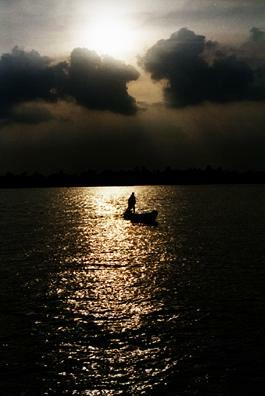 Thailand is on the other side of the river. 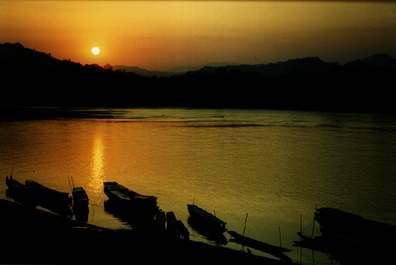 Sunset over the Mekong at Luang Prabang in northern Laos. Also taken at Luang Prabang. 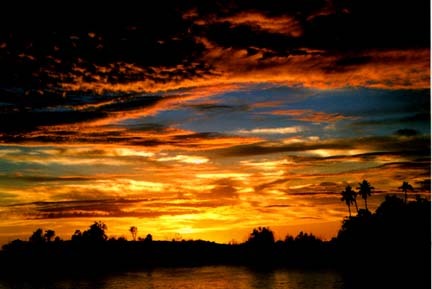 Sunset in the Togian Islands of Sulawesi, Indonesia. 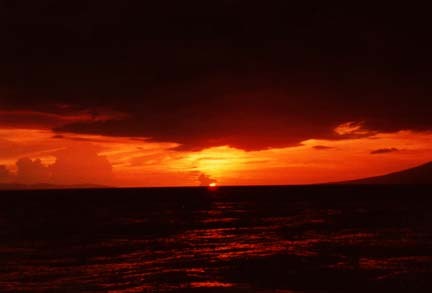 Sunset while on 4 day boat trip between Flores and Lombok Islands in Indonesia.